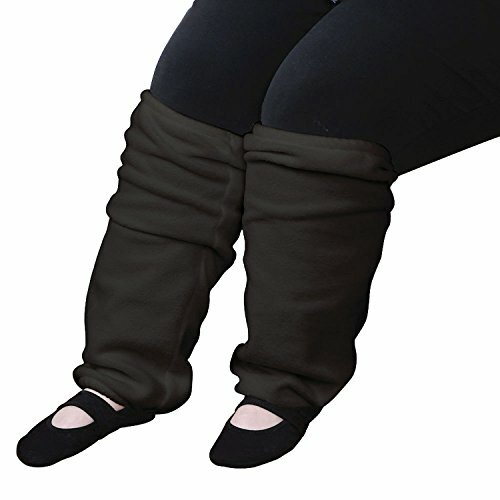 Keep Legs Warm In matching fleece to the pocket shawl, these leg warmers cover calves to knees to keep out the winter chill. Cuffed at top and bottom to stay in place. In Regular for calf sizes up to 20" and Queen for calf sizes up to 25". If you have any questions about this product by CARE APPAREL, contact us by completing and submitting the form below. If you are looking for a specif part number, please include it with your message.